Lawyer Gloria Allred says a tape has been turned over to police by a client which appears to show R&B singer R. Kelly sexually abusing girls. The client, Gary Dennis, said at the news conference that he doesn’t know Kelly and doesn’t know the origins of the tape. 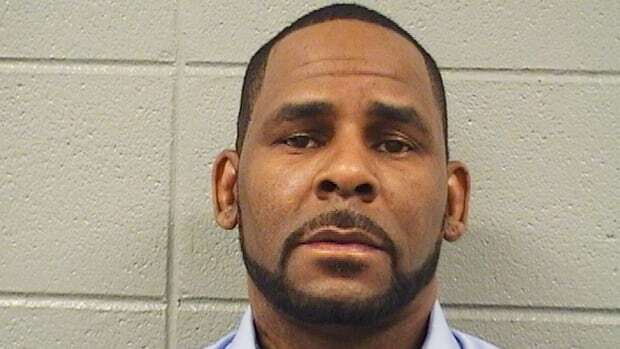 Kelly is facing 10 counts of aggravated sexual abuse pertaining to four women, including three who were minors when the alleged abuse occurred. He has denied any wrongdoing and has pleaded not guilty to the charges. Allred would not say if she had viewed the alleged tape herself, and said the city and state are not identifiable in the contents. She also said it was unclear whether the alleged victims knew they were being filmed but that there could be more video out there. “I have been contacted by others with knowledge of other tapes,” she said, adding any further information remains confidential. Last week, Kelly was sent to jail by a judge after he couldn’t pay $161,000 US in back child support. On Saturday, the payment was made on his behalf by an individual who remains anonymous and Kelly was released. Lawyer Michael Avenatti also has said he has turned over two videos to prosecutors that he says show Kelly sexually abusing girls.